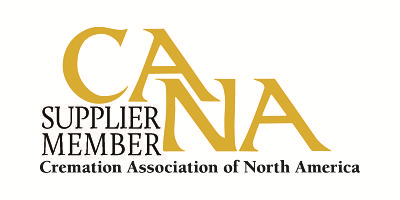 Search for a CANA Supplier Member in your area by completing the relevant fields below. Use multiple criteria to narrow your results or leave every field empty to pull all members. NOTE: the Location field refers to states, provinces, etc. and must be spelled in full (e.g. Illinois not IL). If no results are displayed, your search may be too narrow. Expand your search by enabling fewer fields. Please note, not all deathcare industry suppliers are members of CANA. You may want to supplement your search with an industry buyer’s guide or similar resource.